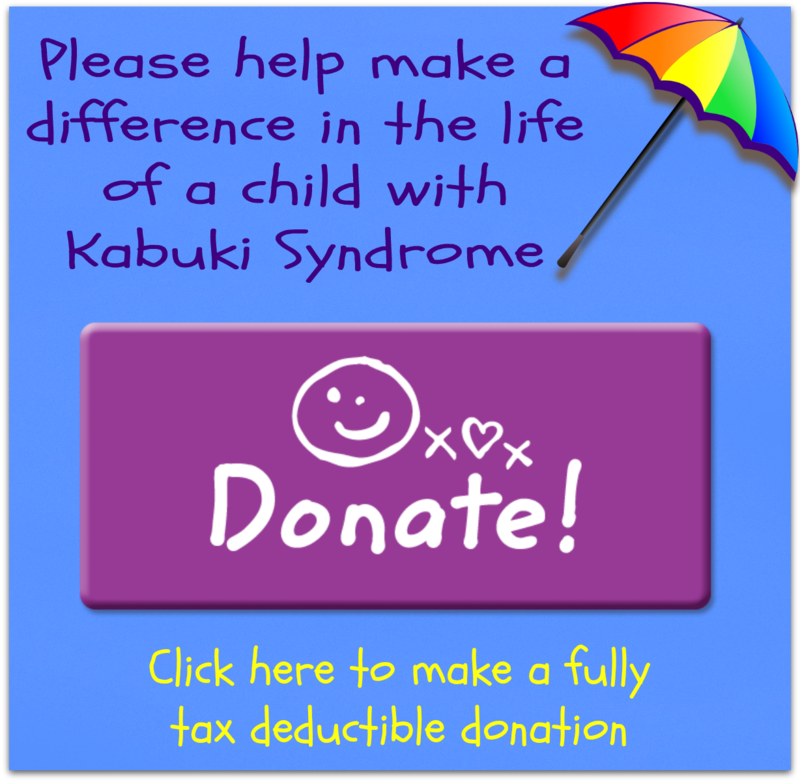 Please feel free to download and print our brochure which describes Kabuki Syndrome. Really handy when someone asks "What is Kabuki Syndrome"? Click the image below for the PDF download.